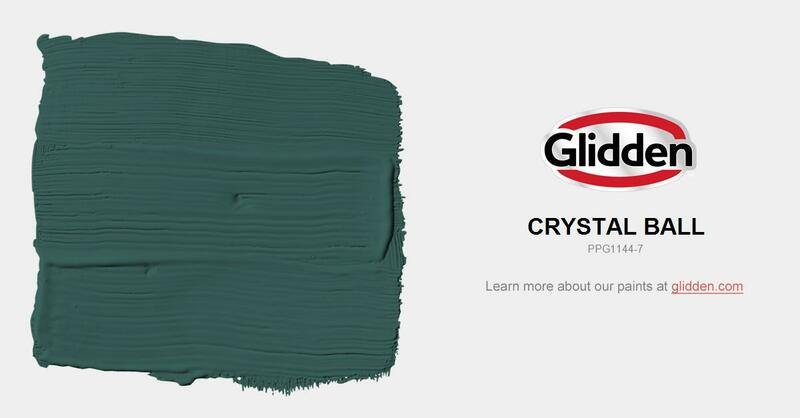 Deep sage green is a wonderful color for a den, office accent wall or exterior furniture. Consider painting the trim of the accent wall the same deep tone for a truly elegant touch. Also makes a lovely update to a kitchen when used on island cabinets.